Set in Wadebridge, this holiday home is 21 km from Newquay. 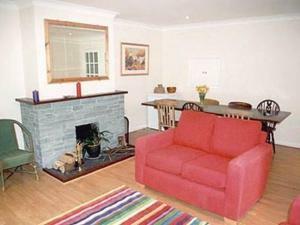 The property is 44 km from Falmouth and free private parking is offered. There is a dining area and a kitchen. Towels and bed linen are featured in this self-catering accommodation. See all Tolbury Cottage reviews..